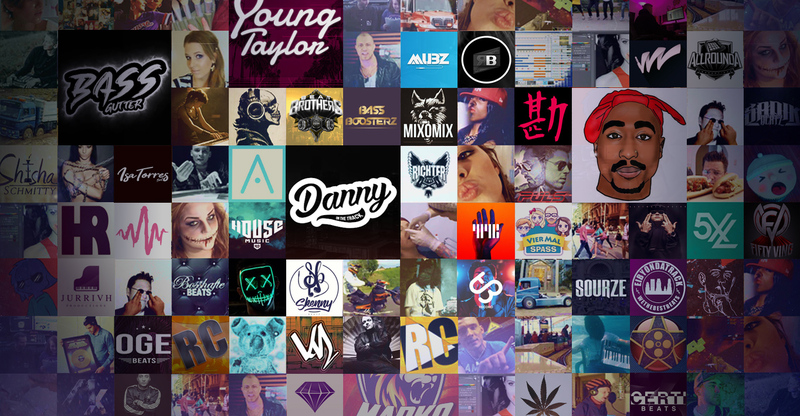 EXMGENETWORK - "WE ARE YOUTUBE"
The Network for Influencers, Beat Producers, Rights Holders, Labels and Musicians. SUPPORT: IF YOU NEED ANY ASSISTANCE OR GOT QUESTIONS JUST LET US KNOW. WE'RE HAPPY TO HELP. 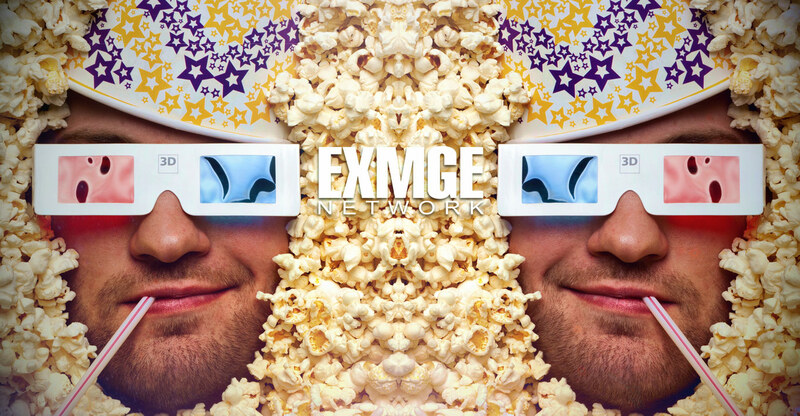 EXMGE is an innovative Start Up Company creating new standards in the Content Industrie. We're optimizing content regarding to increase views, analyzing your videos and use several systems, to make that happen. Be a part of our awesome family, too! 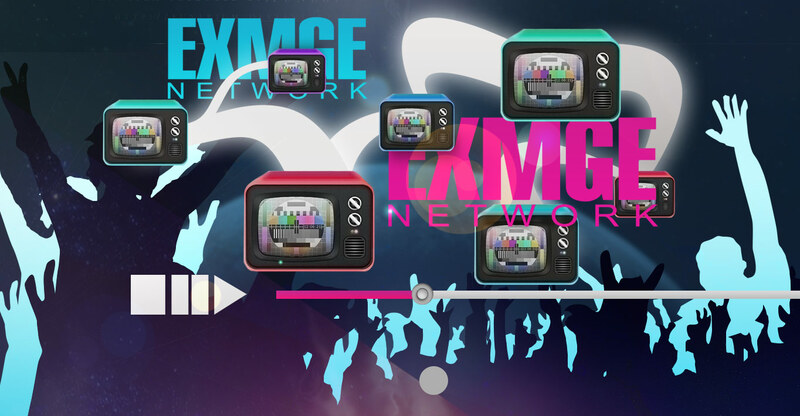 EXMGE PARTNERS KEEP FULL CONTROL OF THEIR CHANNELS. WE NEVER ASK FOR YOUR PASSWORD. WE AGREE FAIR CONIDTIONS WITH OUR PARTNERS REGARDING SPLITTING OF THE REVENUE SHARES. PRODUCERS, MUSICIANS, LABELS, DISTRIBUTORS AND RIGHTS HOLDERS ARE ABLE TO AUTOMATICALLY CLAIM, MANAGE, PROTECT AND MONETIZE THEIR CONTENT UPLOADED BY THIRD PARTIES ON YOUTUBE TO EARN ADDITIONAL REVENUES. IF THIRD PARTIES UPLOADING YOUR AUDIOVISUAL OR VISUAL CONTENT TO YOUTUBE, CONTENTID WILL AUTOMATICALLY DETECT THAT AND GIVE YOU THE OPPORTUNITY TO EARN MONEY BY MONETIZING UGC (USER GENERATED CONTENT) VIDEOS. WE OFFER FREE MUSIC DISTRIBUTION TO SPOTIFY, ITUNES, DEEZER, AMAZON AND AROUND 100 OTHER ONLINE STORES AND STREAMING OFFERS FOR MUSICIANS SINGERS AND BEAT PRODUCERS. FOR MORE DETAILS JUST DROP US SOME LINES. WE PAY OUT YOUR REVENUES MONTHLY. PAYMENT METHODS WE OFFER ARE PAYOUTS BY PAYPAL OR BANK TRANSFER.